Bob Harris has had a diverse career as a TV writer, TV and radio personality, and political columnist. He has appeared on Jeopardy! thirteen times, staging some of the most memorable upsets and collapses in the show's history. His first book, Prisoner of Trebekistan, chronicling his Jeopardy! experience, was widely praised, as was his second, Who Hates Whom, a pocket summary of more than 30 conflicts around the world. He holds an honors degree in electrical engineering and applied physics from Case Western Reserve University. Bob lives in Los Angeles. 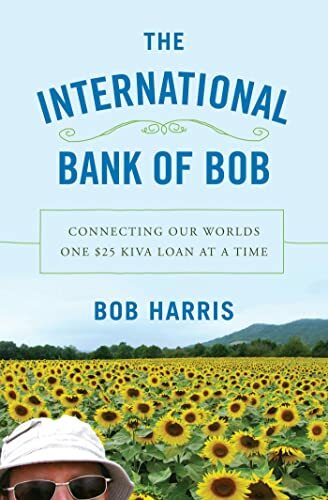 Visit his website at www.bobharris.com.